Co-Owner and Chiropractor Dr. Samantha Messina, grew up in the small town of Beacon Falls, Connecticut. She always had a passion for helping people on their journey of health and knew that she wanted to become a doctor. Once Dr. Samantha experienced firsthand the health benefits from removing nerve interference through specific and scientific chiropractic care she knew that becoming a doctor of chiropractic would be her way of uplifting the health of her community.Throughout her seven years of higher education and while earning her doctorate degree from Sherman College of Chiropractic she learned the necessity of having a fully functioning nervous system and that it was only achievable through consistent chiropractic care. She has a heart for serving pregnant moms and babies because we know that the birth process is tough on both mom and baby. 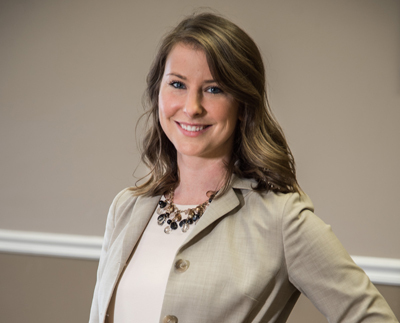 Dr. Samantha wants to be your Lexington chiropractor and help heal your entire family. 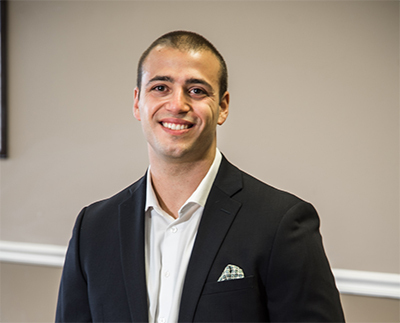 Co-owner and founder Dr. Joe Messina is originally from Connecticut and made the move to South Carolina for his wife Dr. Sam, to pursue her dream of becoming a Chiropractor. The more Dr. Sam, shared about how chiropractic care removes nerve interference allowing the body to heal and function at 100%, the more Dr. Joe knew this is what he was called to do. 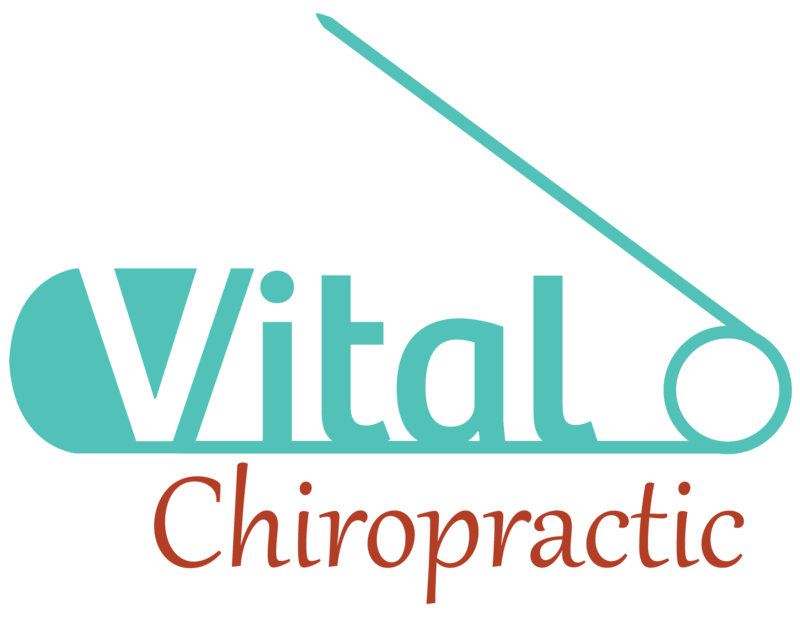 If your looking for a Lexington chiropractor, Dr. Joe would love to see you and show you a new way to live with vitality. Drs. Samantha and Joe Messina, look forward to helping raise healthy families and serving our entire community of Lexington, SC through gentle and specific chiropractic care.